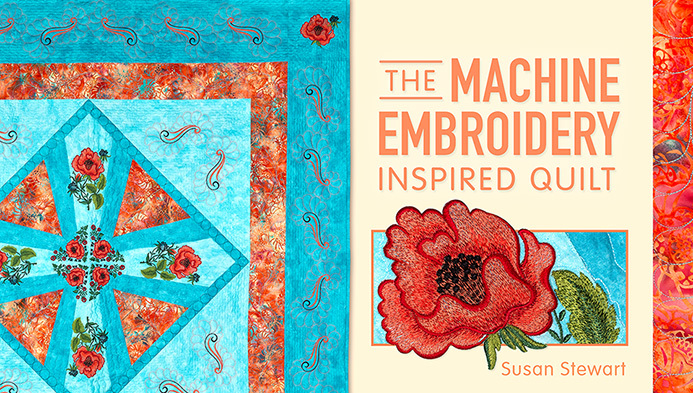 “The Machine Embroidery Inspired Quilt” is now live on Craftsy! I’m so excited! I just e-mailed the winner of the free class giveaway, Jessica S.
Now I’m off to finish watching my first Craftsy class! P.S. The Zundt embroidery designs are worth the price of the class! The chicks are Barnyard Friends by Creative Keepsakes. Thank you! I’ll add this to the post.